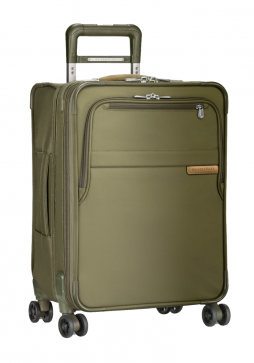 Briggs and Riley Transcend luggage collection has been revived in 2017 focusing on functionality and style. 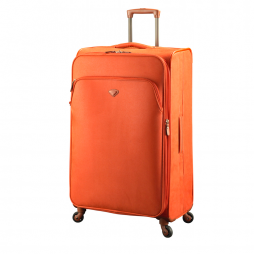 This Large Briggs and Riley Transcend 4-Wheel Spinner is the largest case in the collection and has a capacity of 130 Litres when expanded. 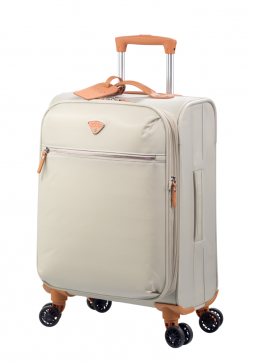 Briggs and Riley Transcend is a collection of soft-sided suitcases and bags complete with the Briggs & Riley Lifetime guarantee. 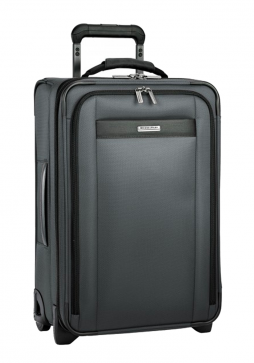 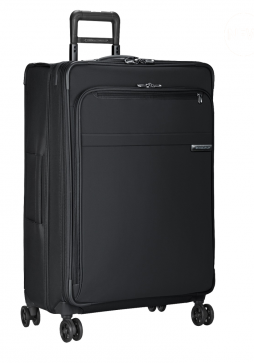 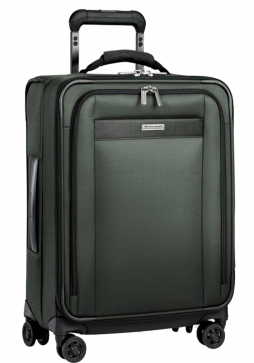 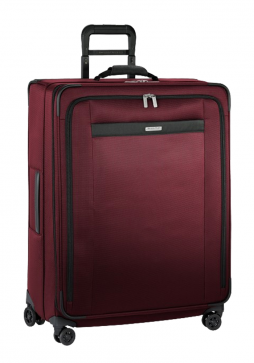 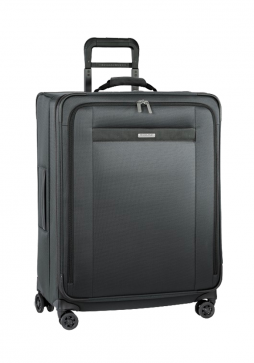 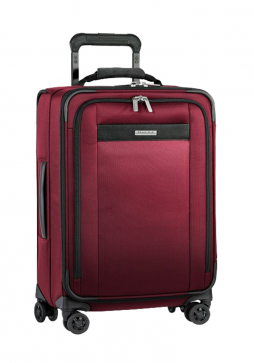 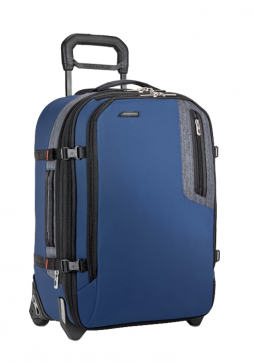 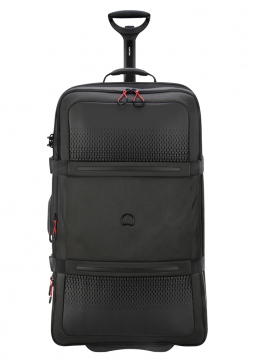 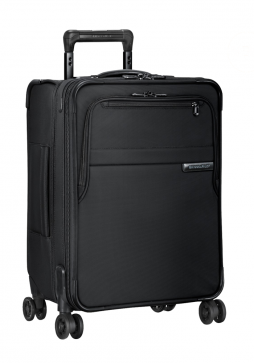 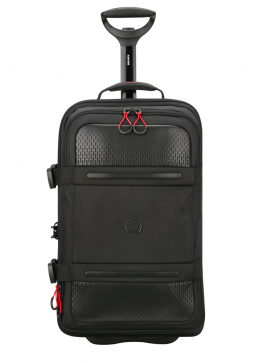 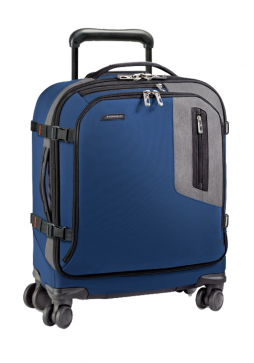 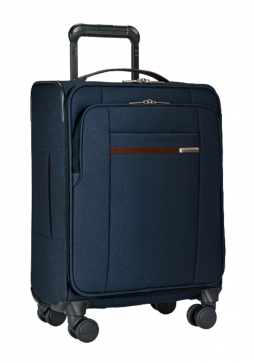 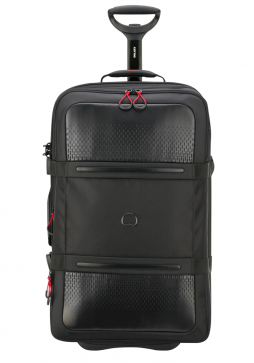 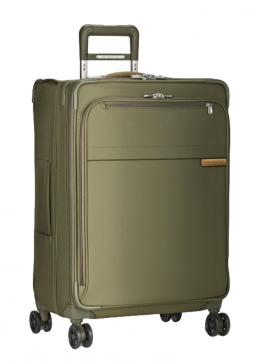 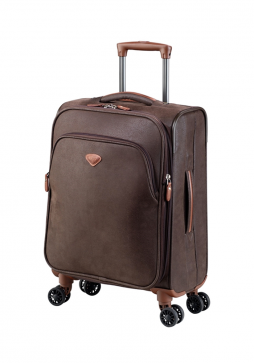 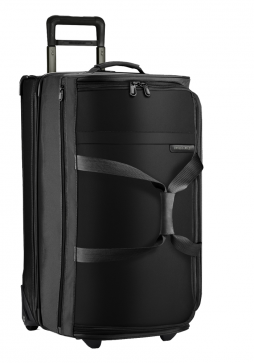 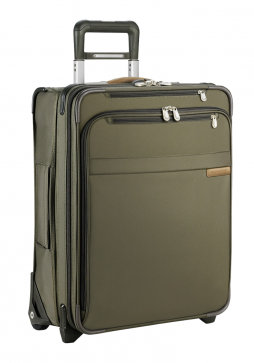 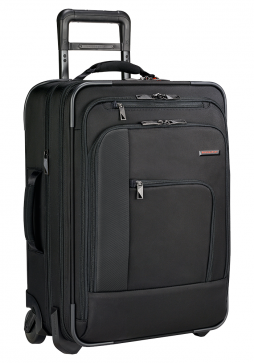 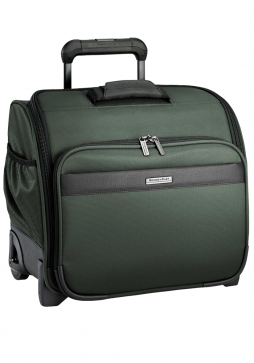 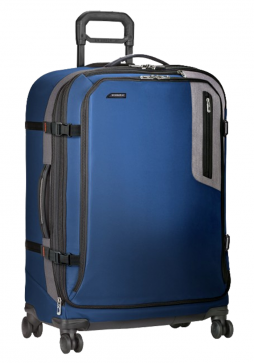 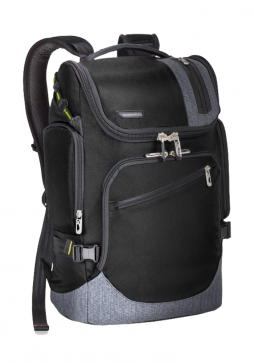 The Briggs and Riley Transcend Medium Expandable Spinner Suitcase has the VX™ variable expansion system allows for easily customisable capacity and ensures the suitcase will retain its structure and shape while you pack and travel.